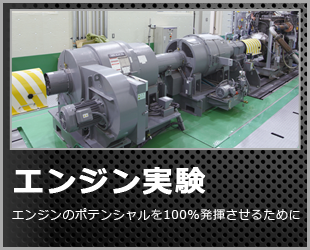 ISUZU INDUSTRIAL ENGINES enjoy higher reputations for their reliable and durable performances developed by the most advanced technology evolved in mass-production of vehicles and engines. 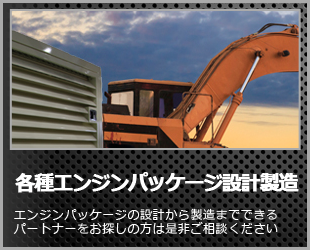 Isuzu-Yamato Engines, Inc. established in 1948, has been serving in many industries by providing appropriate solutions for a variety of OEMs such as construction equipment, agricultural machine and power generation manufacturers. 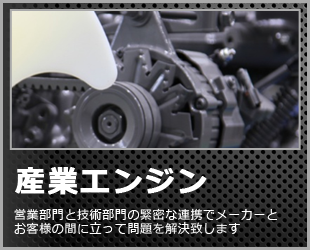 As today’s world seek the products friendly to the earth, Isuzu-Yamato Engines, Inc. as “a specialist of engines and components” provides the most matched, clean and efficient engines as well as peripheral components to meet OEMs’ requirement by meeting the more stringent emission regulations . Our experienced service engineers offer quick and appropriate solutions to the customers by troubleshooting the malfunction of the engines on the OEM’s machine accurately. We also design and develop packaged products; Hydraulic Pump Units and High-Pressured Water Jet Units etc. powered by diesel engines in accordance with the needs of customers. 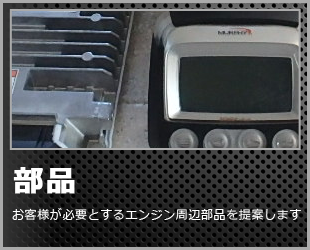 Then the units will be assembled by our skilled production stuff in a short period of time. 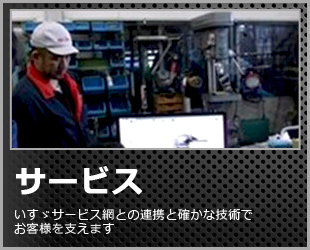 After the shipment of the units, our experienced maintenance stuff supports the customers. 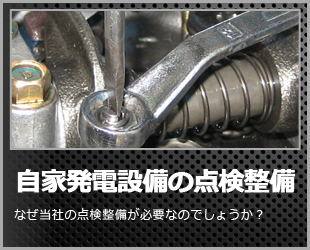 Copyright © ISUZU･YAMATO ENGINES,INC. All Rights Reserved.